Gummibär Gummy Bear Candy - Gummybear International Inc. 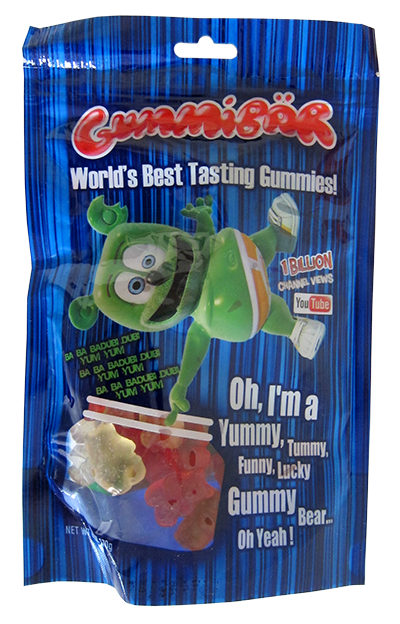 The official Gummibär Gummy Bear Candy has arrived in the Gummy Bear Shop! These tasty, yummy gummies are Gummibär approved! These gummy candies are fat free and gluten free.